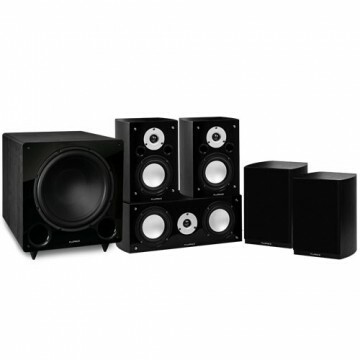 What do you expect from your speakers? How about the emotion and intensity of a live performance in the comfort of your own home? The Fluance XL7C High Performance Two-way Center Channel Speaker is engineered with premium components that skillfully cater to your audio needs. From the highest symphonic crescendos to the smoothest jazz to a movie’s spine-chilling sound effects, the center channel speaker sits below your HDTV to project distinct vocals and sounds for your enjoyment. 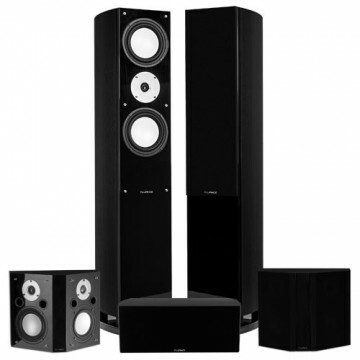 You will hear epic monologues and eerie whispers vividly with the XL7C Center Channel Speaker. 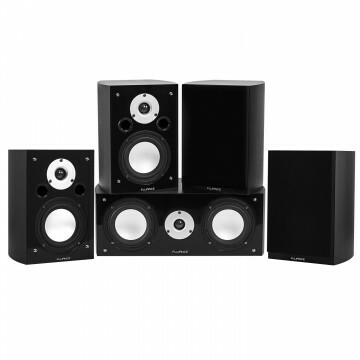 Our superior tweeters produce high frequencies with captivating clarity at all volume levels. The addition of the XL Series center channel to your home theater system will fill your home with the smooth and enunciated dialogue of your beloved actors and musicians. Your favorite singer’s perfectly pitched vocals will leave you speechless. The XL Series center channel’s dual midrange drivers are essential to hearing the notes that are most easily recognized by the human ear. The faithful reproductions of every velvety nuance will have you facing a rush of passion and excitement from the recreated memories of your favorite live performances. This relationship was built to last. 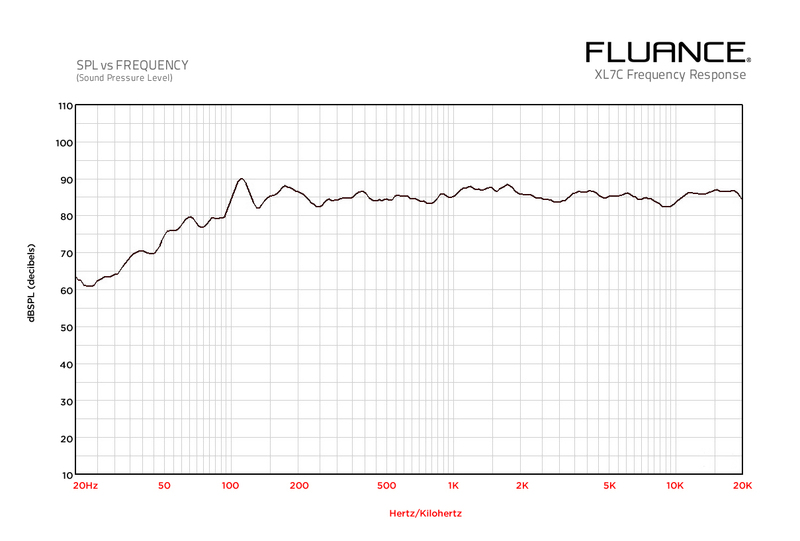 From the engineered MDF wood to the vented bass-reflex design, the Fluance XL Series center channel has been precision-crafted to ensure a lustrous, distortion-free sound. 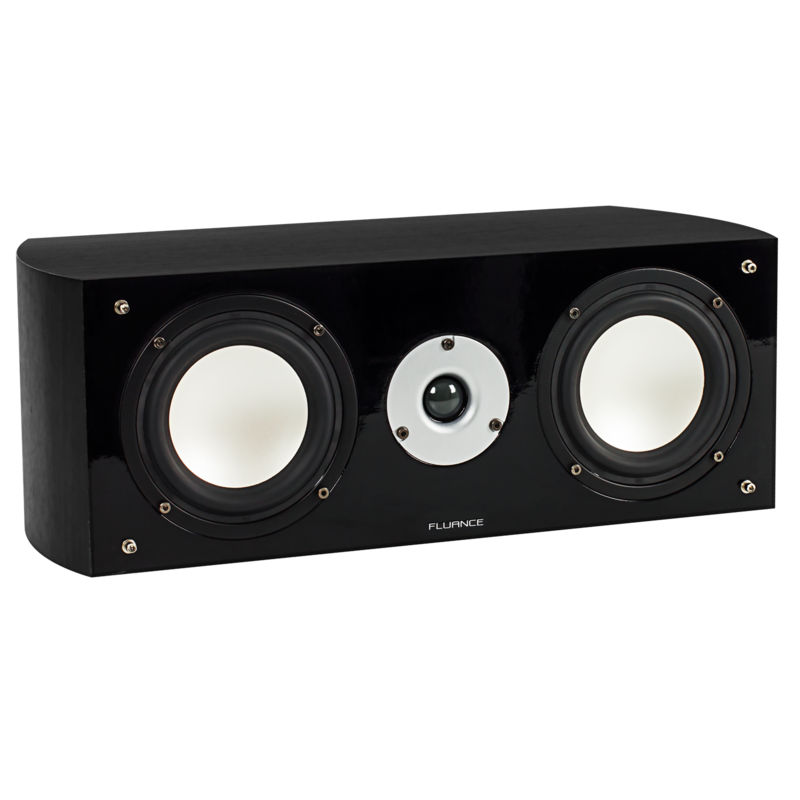 Expertly crafted with a superb mahongany finish, as well as a glossy piano-black front baffle, this speaker looks as good as it sounds. 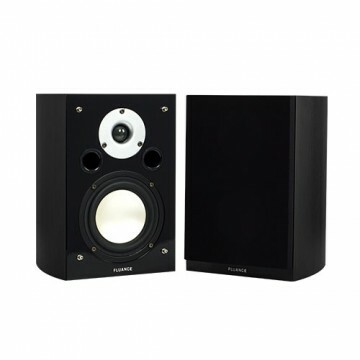 This center speaker definitely improved the sound quality for movies, especially dialogue. Still have trouble discerning British accents, but that's not the speakers fault! Very pleased!